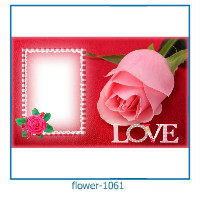 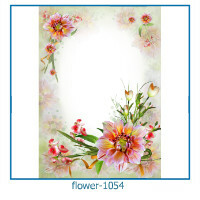 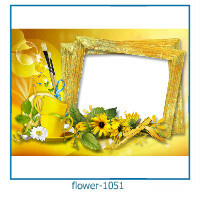 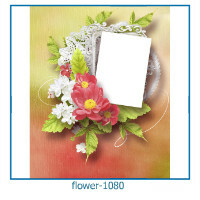 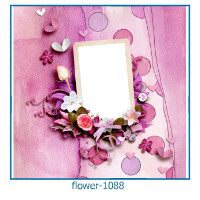 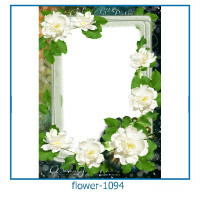 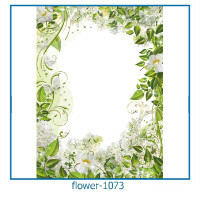 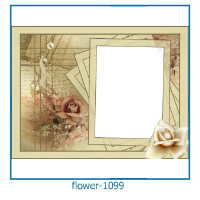 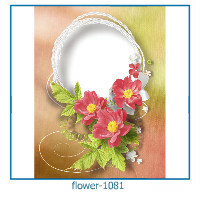 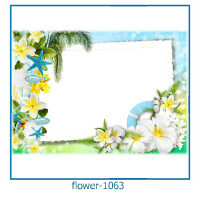 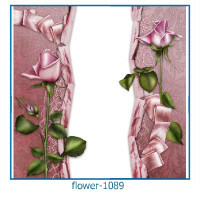 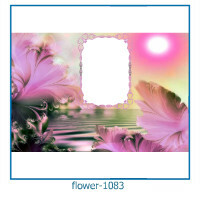 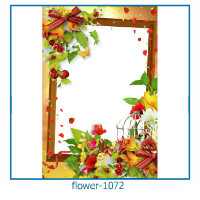 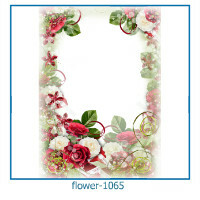 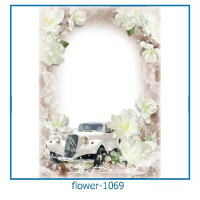 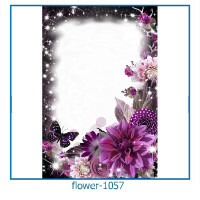 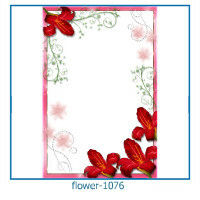 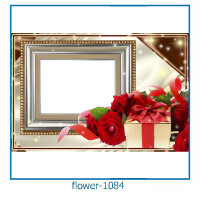 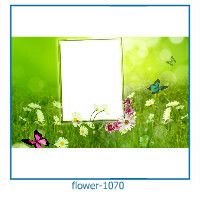 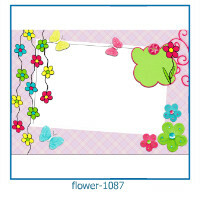 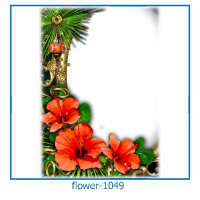 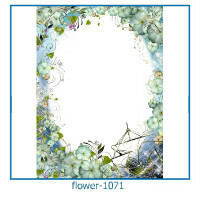 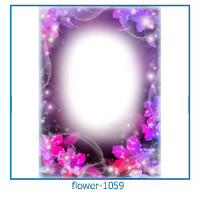 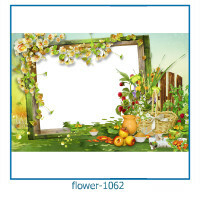 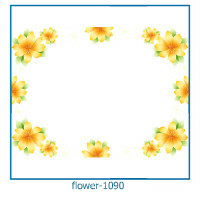 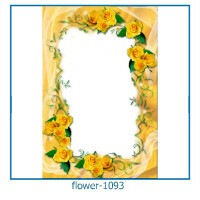 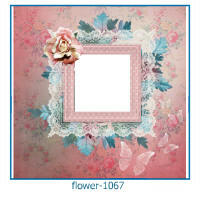 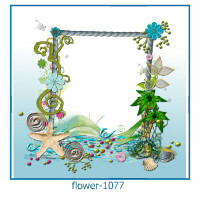 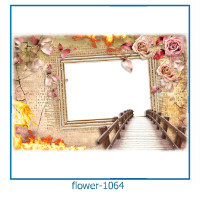 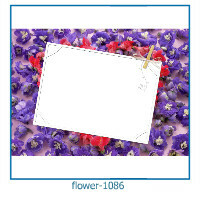 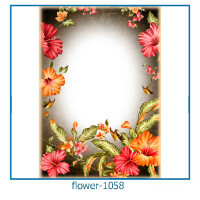 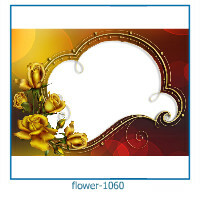 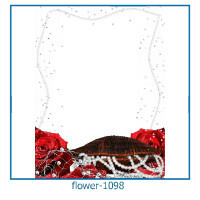 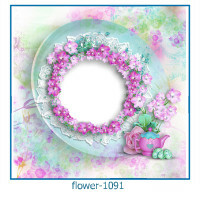 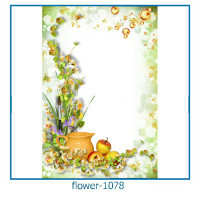 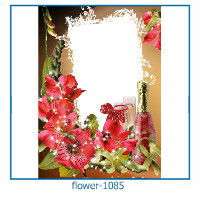 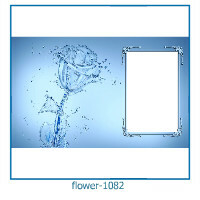 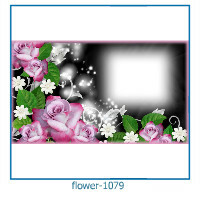 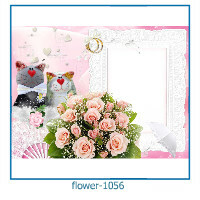 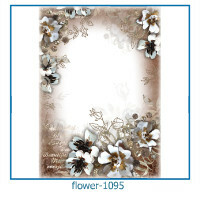 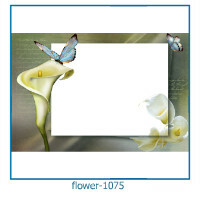 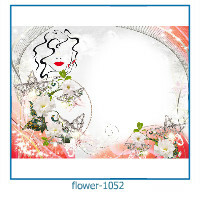 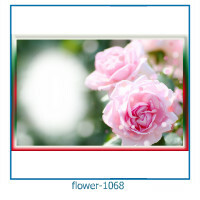 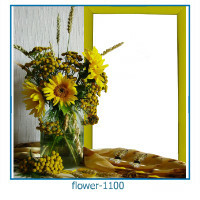 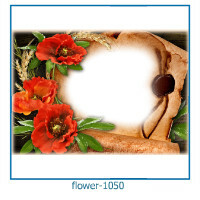 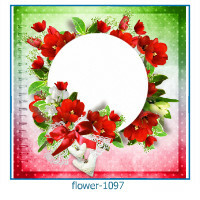 Floral frames online decorate your beautiful photos in a jiffy. 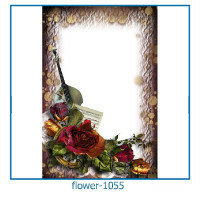 Roses, daisies, poppies, sunflowers and many others. 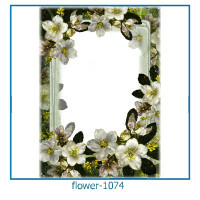 Photo frames with flowers add freshness to your photos.